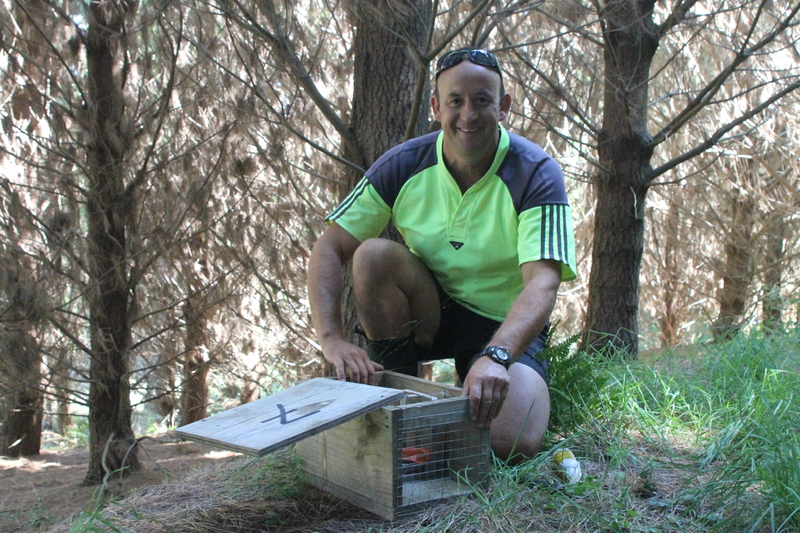 The community based pest control programme is doing very well. 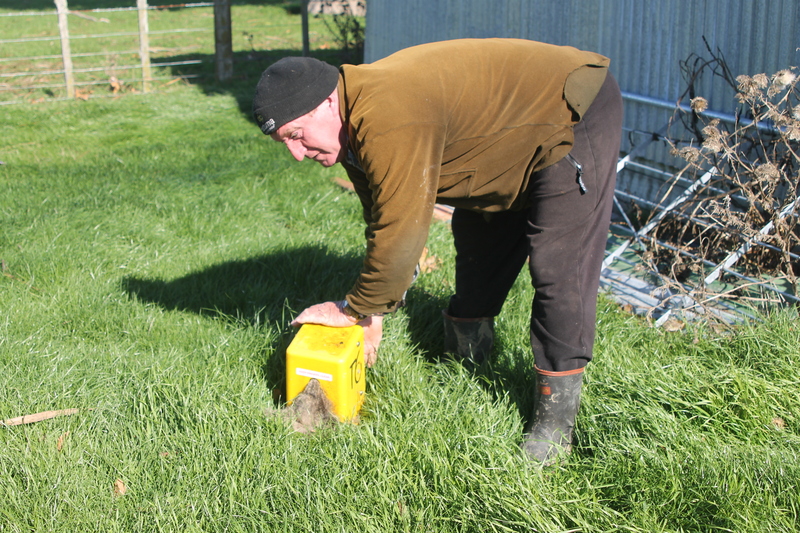 Landowners are catching a lot of hedgehogs and feral cats at the moment. 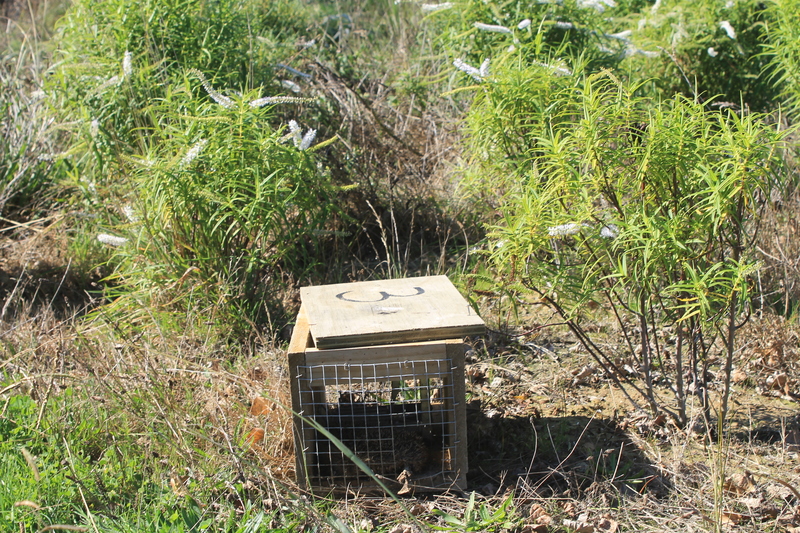 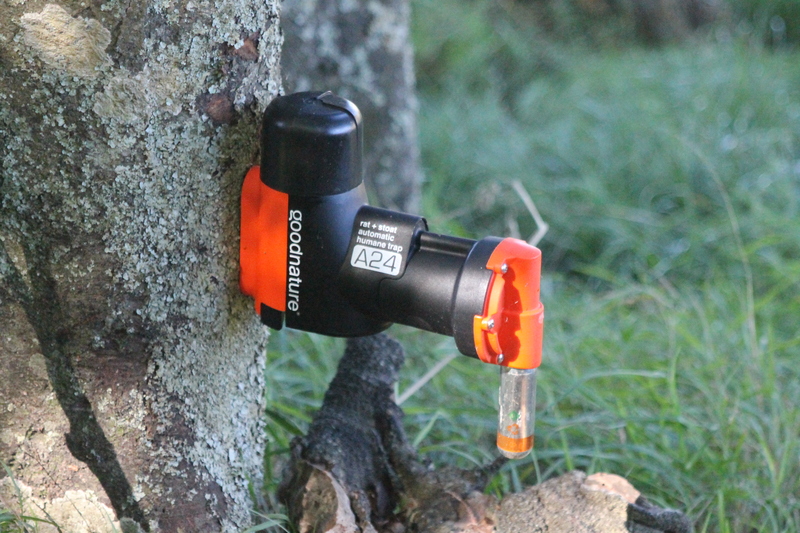 With more traps to come, the restoration programme should be well protected from pests.